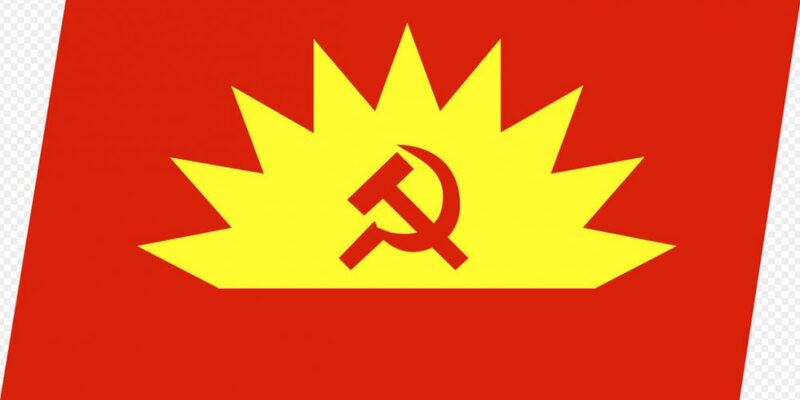 The Communist Party of Ireland notes with interest the comments made by the minister for housing, Eoghan Murphy, when addressing the media. He admitted that the rent of a two-bedroom apartment in the proposed “cost-rental” development at St Michael’s Estate, Inchicore, Dublin, would be €1,400 per month — close to the CPI’s costing of €1,500 per month — which it has raised many times in warning that in no way is a rent of €1,400 per month “affordable” for workers. The chairperson of the Dublin Branch, Jimmy Doran, said: “This cost-rental system will see the lower-paid subsidising the lower-paid, with the working class yet again shouldering the burden of our broken economic system. “Public housing must be universally accessible to stop it becoming ghettoised or a last resort for the poor. 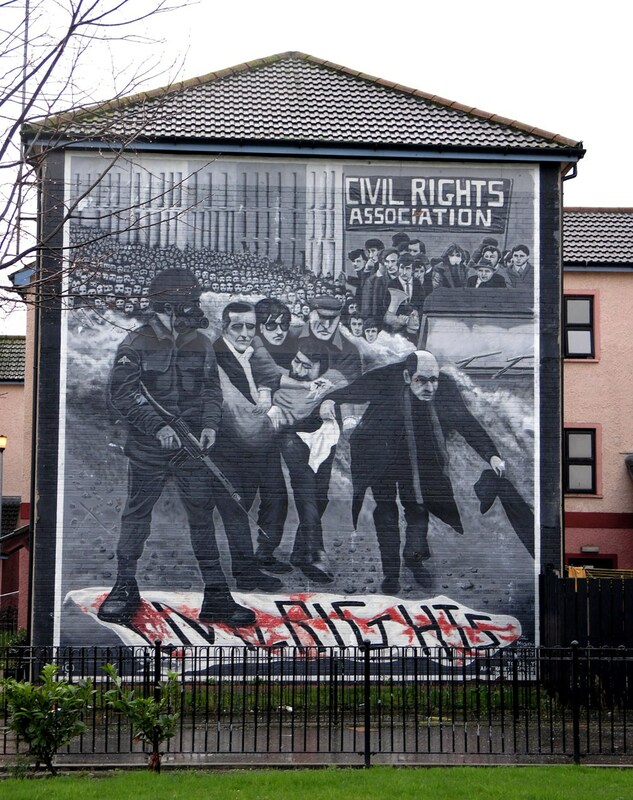 “As the Communist Party has warned many times, the fixation on ‘cost-rental’ is a vehicle for ameliorating some of the excesses of the current housing crisis but without grasping the nettle and coming into conflict with landlords or the EU.